Heading to the airport later this morning, but first, here are a few more photos from ALA and Chicago. Yesterday started bright and early on the ALA exhibit floor, where I ran into , whose debut YA novel ASH is on the way from Little Brown. It’s a re-telling of Cinderella with a twist — the main character falls in love not with the prince but with the King’s huntress. I read an ARC of Malinda’s book a few weeks ago, and it’s beautifully written. Don’t miss it when it comes out in September! That’s Malinda on the left, me on the right. I do not know why my hair looks like I’ve just touched one of those electricity-static ball things. 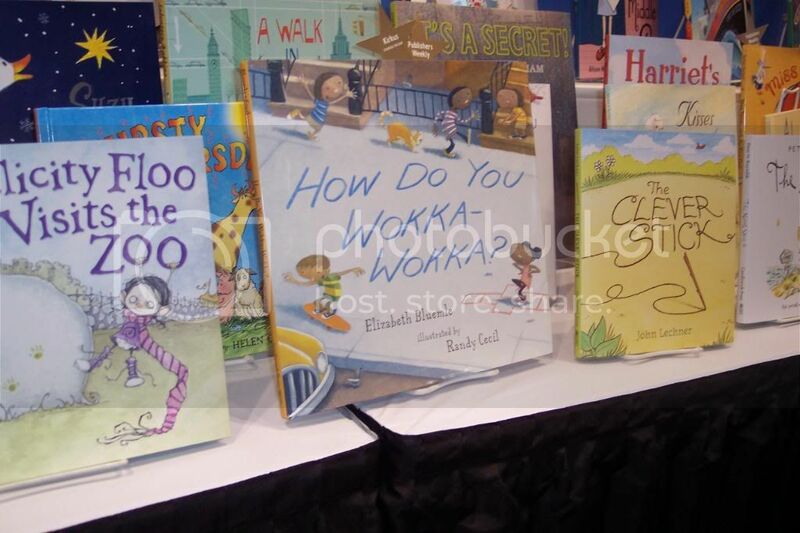 We saw Elizabeth Bluemle’s soon-to-be-released picture book HOW DO YOU WOKKA WOKKA at the Candlewick booth, and the good folks there were kind enough to stand by while we read the whole thing out loud together, doing little wokka dances. This book, written in verse, is great fun, with inventive language that you can’t resist reading out loud. Rumor is that Elizabeth is planning a block party at Flying Pig Bookstore for its August release, too. 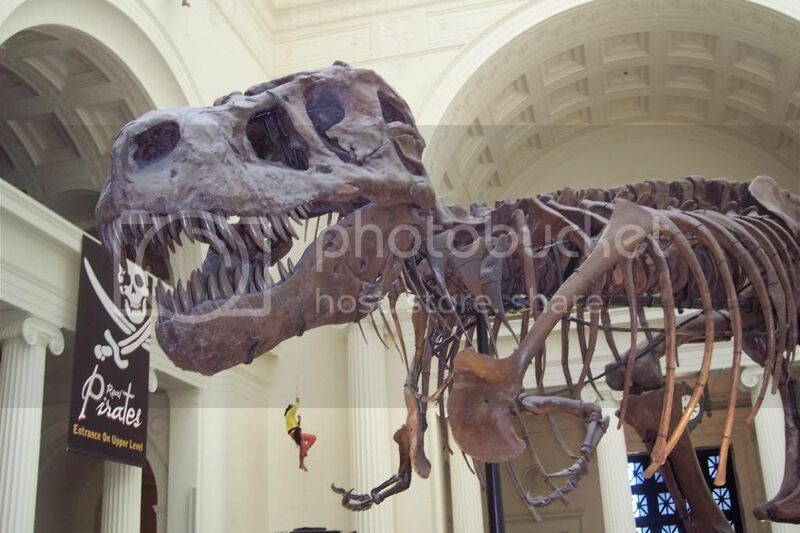 After lunch, we visited the Field Museum of Chicago, where the Real Pirates exhibit was sold out, unfortunately, but we did get to see Sue, the museum’s T-Rex fossil. Then it was back to Hyde Park for the Harry Potter Exhibition at the Museum of Science & Industry. "Look, Mom! It’s the Marauder’s Map!" "You’re supposed to have headphones on when you pull that mandrake." "There are death eaters up here in the next room!" "I could stay here forever." If you’re a Harry Potter fan and you have a chance to see this show, make it a point to do so; it’s really that spectacular. 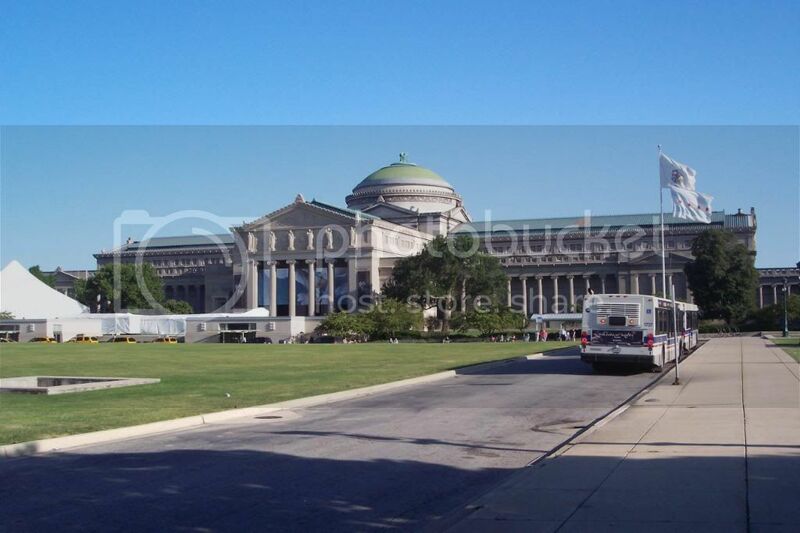 Chicago is the only scheduled city right now, but the website says more will be added soon. That’s all for today – it’s time to have breakfast & get to the airport. 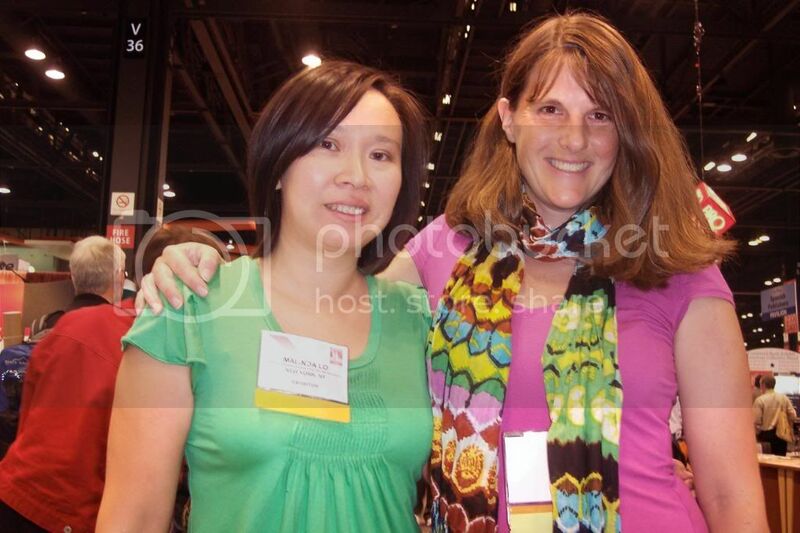 More on ALA, including some book giveaways, when I get home. P.S. I am watching my daughter pack her suitcase as I type. The books all went in first, and she is now staring, perplexed, at the large pile of clothing on the floor that didn’t fit. At least she has her priorities straight.